Want to find out about our next conference event? Fill in the details below and we’ll email you info right away! 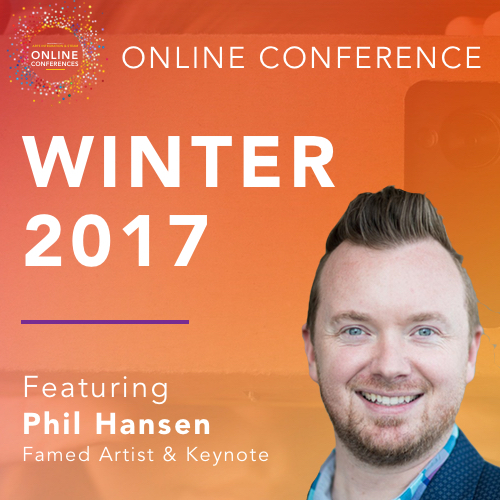 Did you miss out on one of our semi-annual arts integration and STEAM online conferences for teachers? Now you can view any conference, anytime with our on-demand registration. Just select a conference you’d like to view below, purchase your lifetime on-demand access, and watch the entire event from your device. 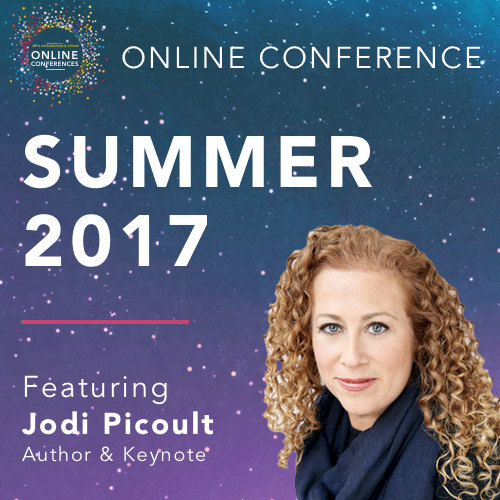 Each on-demand conference includes 20+ sessions, all of the downloadable handouts and PD certificate for 10 hours. This winter conference shares sessions on using circuits as crayons, using 3D printers for project based learning, incorporating tinker trays in early childhood classrooms, social emotional learning through music literacy, the latest research and implementation of STEAM and arts integration in classrooms and connecting dance and theater with science. This summer conference shares sessions on PBL in the Arts, Social/Emotional Learning, Media Arts and Literacy, Classroom Management using Arts Integration, 3D Printing in Middle/High School, using Circuits in the Classroom, Using Robotics in Early Childhood, Music and Math, and Movement Tools for the Classroom. 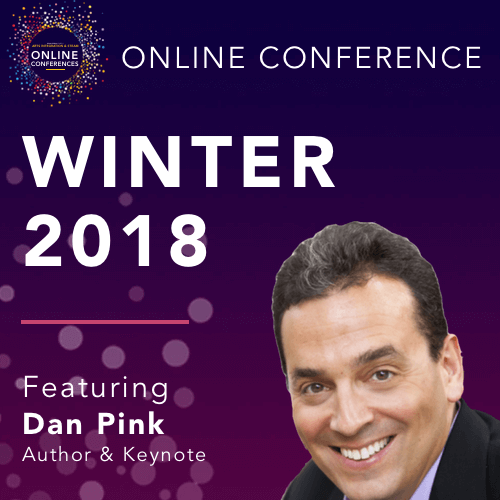 This winter conference shares sessions on Musical Makerspaces, Dancing Math, Digital Storytelling, Design Tools for Every Classroom, Minecraft and Design Thinking, Choice-Based Studios and Passion Projects, Stop Motion Animation, Finding Money for a STEAM Classroom, and the Difference between Arts Integration and STEAM.